Edelman is expanding its research offering in Asia-Pacific with two key hires within its specialist research arm Edelman Berland. As part of the expansion, the agency has brought in Mediacom’s former head of Insights for Asia-Pacific, Catriona Muspratt-Williams, to head up the Singapore office. Meanwhile, Andrew Chapman has been hired as head of Australia. The two new roles start with immediate effect. "It’s a really interesting time for research in the region," Muspratt-Williams told PRWeek. "Given the number of emerging markets, there’s a lot of change happening, and one of the things that we’re seeing a lot of is the need to understand these changes and how they’re influencing consumer behaviour." 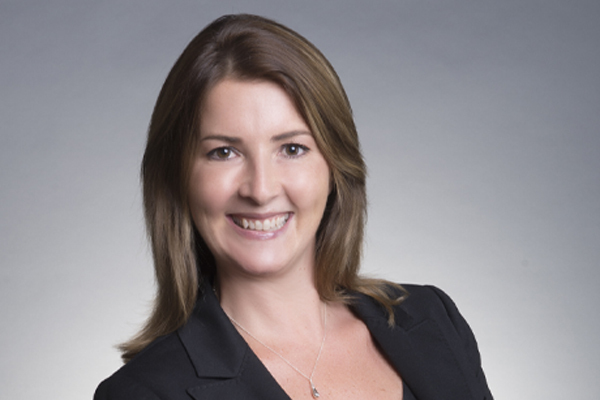 Reporting into Alison Palmer, vice president international at Edelman Berland, Muspratt-Williams has been tasked with leading the operations in Singapore, which is both a standalone business and a service offering to Edelman PR and digital teams. Muspratt-Williams said a focus in the next 12 months would be on integrating the research offering across Edelman’s business. "I think integration is key," she said. "For me, it’s about seeing insights threaded into all the work we do. That will be a big focus for the next year." Mike Berland, global CEO of Edelman Berland, echoed Muspratt-Williams’ view on integration. "Our core goal is to continue growing the overall Edelman business in the region," he said. "We will do so by integrating research into communications marketing strategies and ensuring more predictable and measureable client engagements." With experience across qualitative and quantitative research, and amid the growing demand for real-time analytics and data, Muspratt-Williams said there’s still a key role for qualitative research. "Whilst big data obviously gives us brilliant insights into behaviours and trends, the thing I always come back to is that you sometimes lose the human element," she said. "We are still dealing with people, and people aren’t just numbers." Leading the expansion in Australia, Chapman brings over 13 years of experience to Edelman Berlan, spanning research, brand, communications and strategic consulting. He has previously worked in Australia, North America and Asia. Commenting on the new appointments, David Brain, president & CEO of Edelman Asia Pacific, Middle East & Africa said: "The growth of Edelman Berland’s expertise in our region means a significant upgrade in our ability to provide real-time analytics, benchmarking and insights, which in turn drives better programming and creative for clients."